Keeping you updated on the going-ons in real estate and everything else! A real estate regulatory authority will be set up in each state. Developers will have to sell property based on the carpet area as opposed to based on super area as of now. Developers cannot offer any pre-launch sales without the regulatory approvals. Before accepting monetary advance or deposit; the developer must sign a written agreement of sale with the buyer. It mandates developers to keep 70% of the buyers’ funds in a separate bank account to ensure the money is used for developing the intended project and is not diverted to execute an older project or debt reduction. If false or incorrect information is mentioned in the proposed project documentation, the buyer can withdraw from the project and will get a refund of the entire amount along with interest. Provisions in the bill mandate property agents to get themselves registered with the regulator. The real estate regulatory authority will address the grievances of the consumer. Strict regulations will be imposed on the builders or developers of the project to make sure that construction is running on schedule and flats are delivered on time to the buyer. In case there is a delay, builder will be entitled to a full refund with interest. With this bill, developers need to share project plans in disclosure which will clearly be delivered with the flat. In case any further changes made, the builder will have to pay a penalty at 10 per cent of project costs or jail up to three years. According to the bill, the buyer can inform about the glitches within one year of purchase date and the developer will be accountable for the defects. 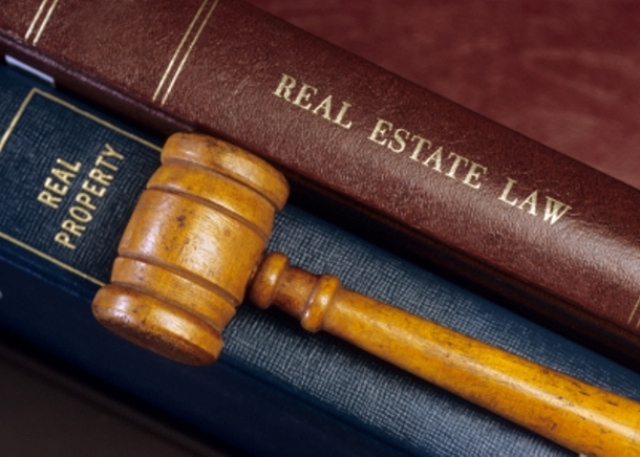 Real estate regulatory bill is applicable only to new real estate projects. So, most projects which were sold in the last 2 to 3 years which are stuck in the process due to clearance or financial trouble are not included in the bill. Also registration with the regulator won’t be compulsory for projects less than 1,000 square metres or 12 apartments. So, many small developers across metros like Mumbai, Bangalore, Chennai etc. will slip away from registration and government regulator’s control. Keeping all the pros and cons in mind the significant part is that government has finally come up with a customer oriented plan. It’s good to have a specified framework to analyse the real estate sector, having the common man in forefront and keeping affordability as the key factor. The Bill has been introduced to the Parliamentary Standing Committee. After the committee submits its report the Bill will be taken back to the Parliament and will soon become a law. Why does the government keep revising circle rates?